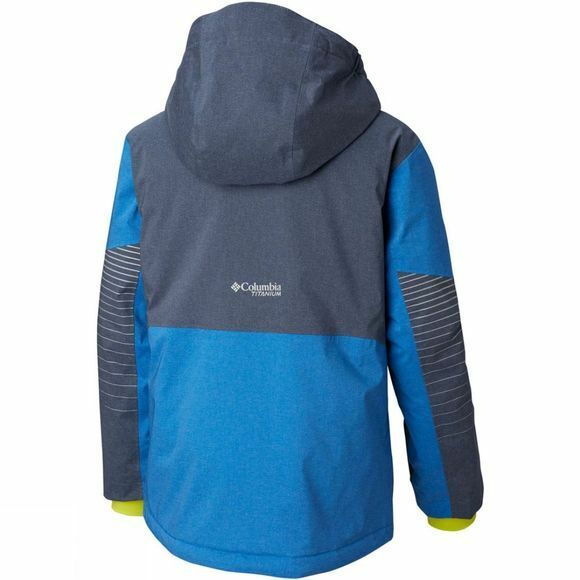 The Boys Rad To The Bone Jacket from Columbia comes with an edgy sleek design. Fully waterproof and insulated, this ski jacket features all what your boys need to go wild on the slopes: a snap back powder skirt, goggle pocket, ski pass pocket and adjustable, helmet-compatible storm hood. Warm-lined pockets and comfort cuffs with thumb holes provide extra comfort. 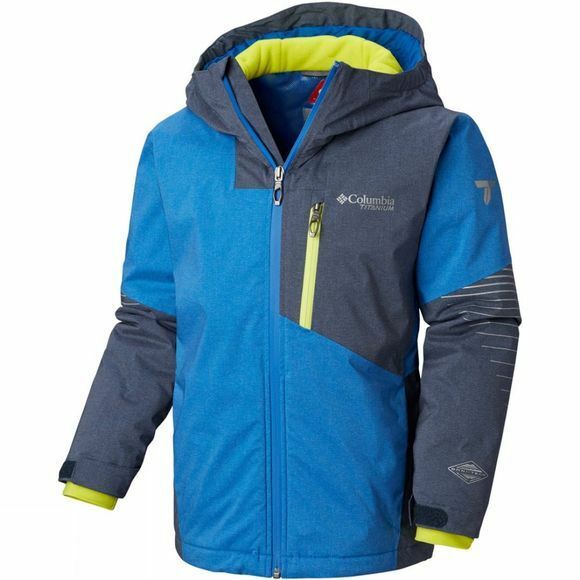 Its grow system, adjustable cuffs, drawcord hem and PU coated zippers make this a jacket that will see your little one through many snow seasons.